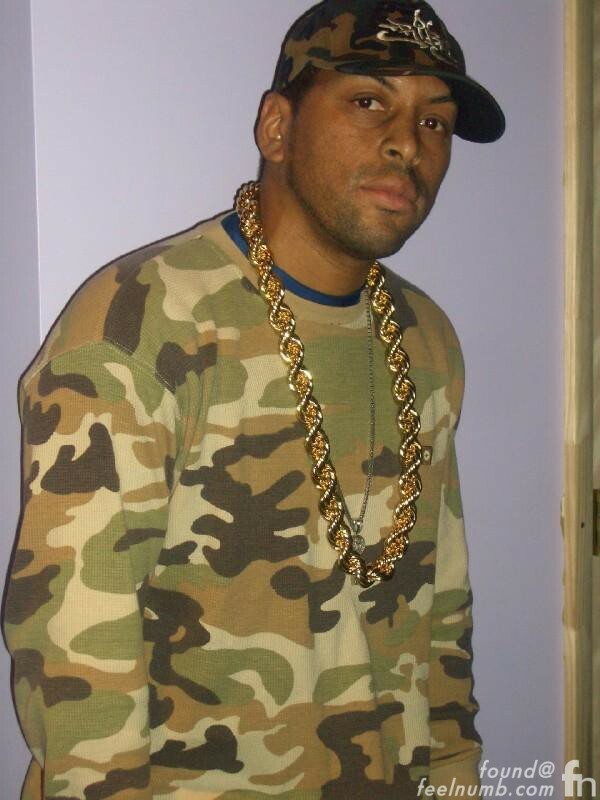 Before MC Ren and DJ Yella joined the group, Kim Renard Nazel aka Arabian Prince was featured on the cover of their first two albums, “N.W.A and the Posse” and the groundbreaking “Straight Outta Compton”. 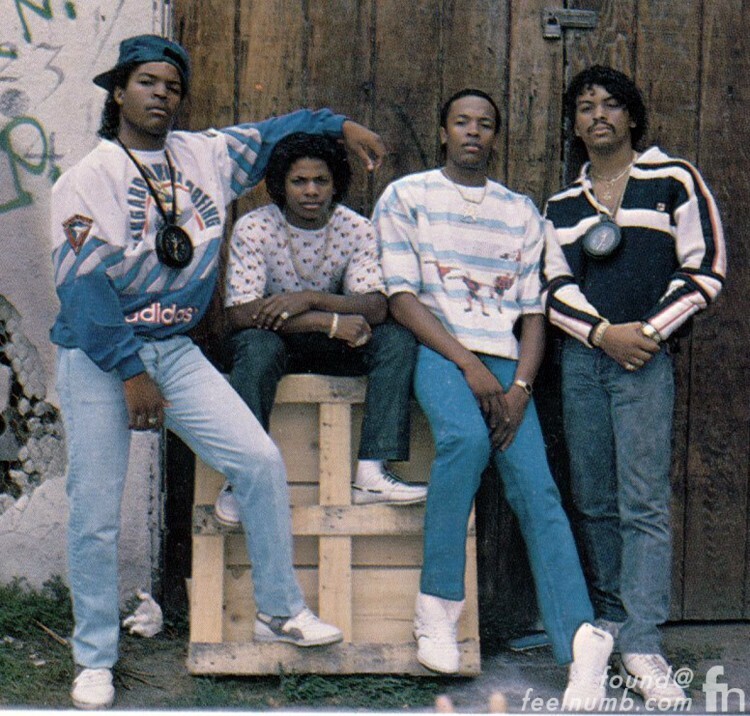 Prior to departing the band before the release of “Straight Outta Compton”, he produced and performed on several songs including “Dope Man”, “Panic Zone” & “Something 2 Dance 2″. Prince left for many reasons but mainly because he wasn’t getting paid (all members would eventually do the same) and because he didn’t like the drama involved in being in the group. 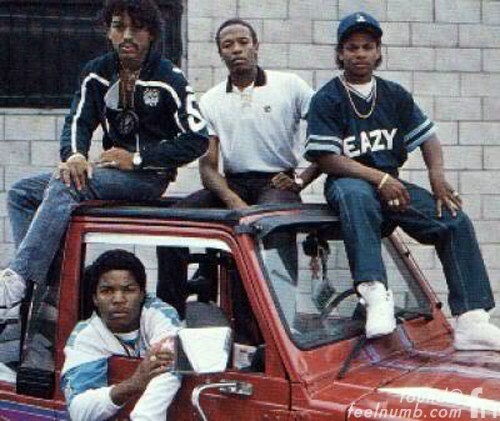 Before N.W.A. 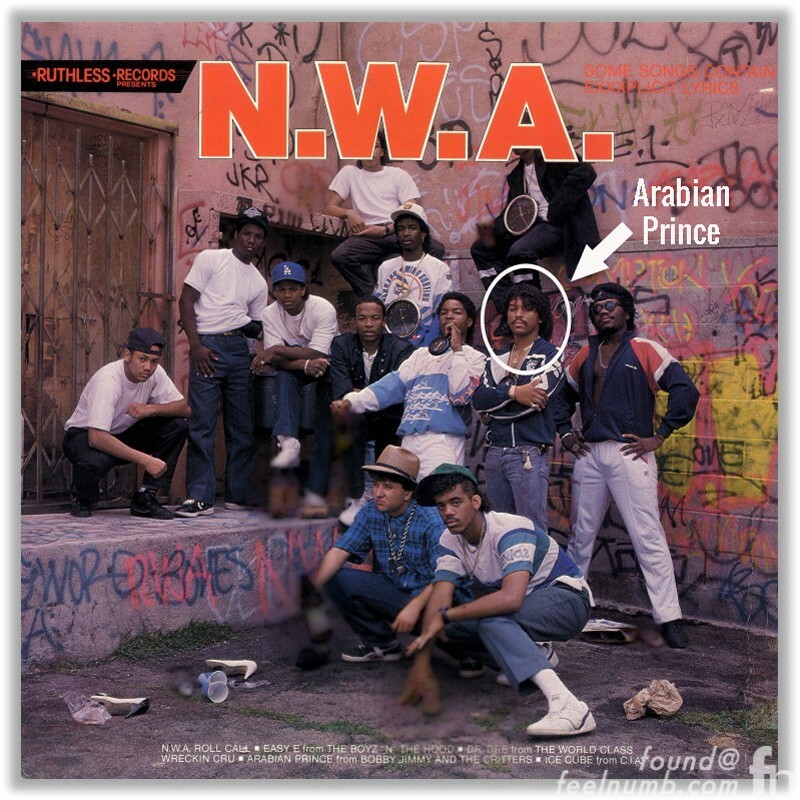 Arabian Prince was making records with Bobby Jimmy & The Critters and Egyptian Lover. 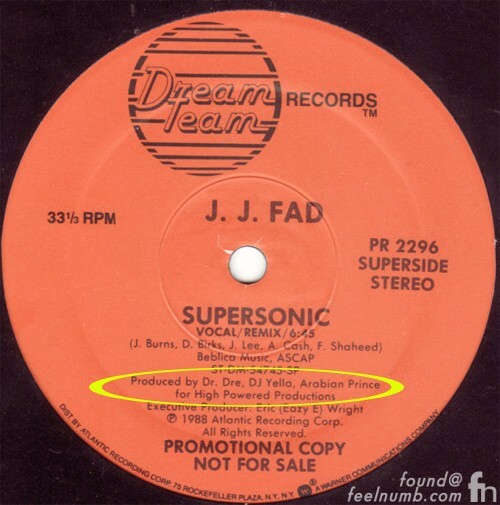 He produced the J.J. Fad hit song “Supersonic” where on the first pressings of the single he was credited as sole producer of the song. It’s pretty obvious now why he left. 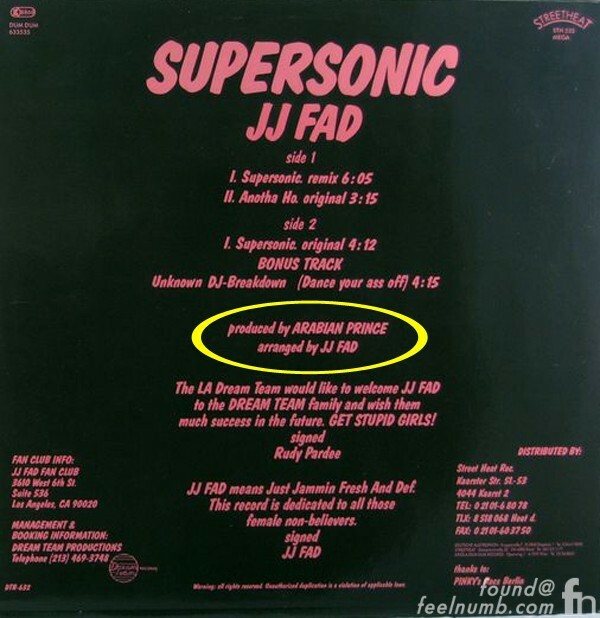 For years he fought in court for rights to all his music, he released a few solo albums and is still in the music business to this day, DJ’ing and producing music under the name Professor X.
I had the pleasure of working with him on a project in the 90’s and have nothing but good things to say about the guy. Hopefully with the renewed interest in N.W.A. 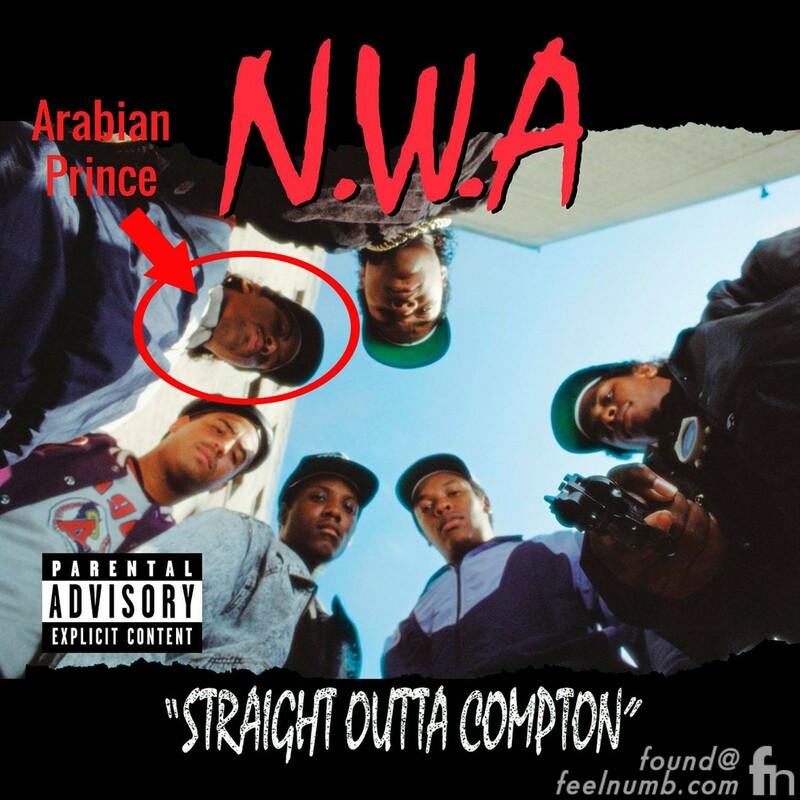 with the release of the Straight Outta Compton Movie, Arabian Prince will finally get some well deserved recognition as a founding member of a groundbreaking group.